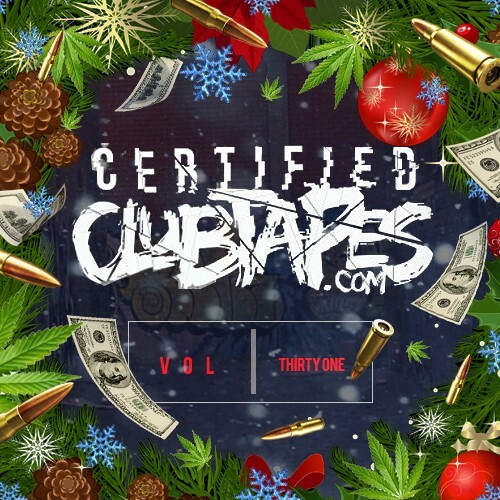 Clubtapes.com 31st volume of #CertifiedClubtapes mixtape series documenting all the very latest EDM hits. Dropping every month! The tracks remain separated and DJ friendly so everything is high quality and dance floor ready. No DJ drops! Christmas came early from Cert. Clubtapes! This tape goes hard! Big up club tapes for supplying these heaterz!